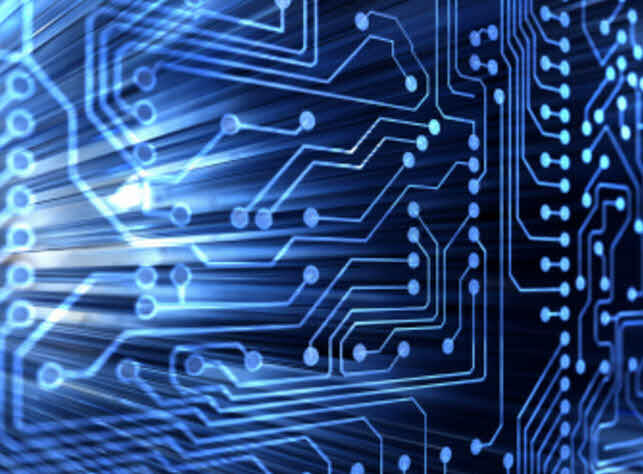 What are PCB Design Softwares? In Today’s market PCBs (printed circuit boards) are the backbone of any production level electronic device. PCBs are used to assemble electronic circuits by assembling electronic components on it. There are many PCB design softwares available to design the circuit boards. PCB is a thin board made of fiber glass or any other laminate material. By using bread board, we can build electronic circuits, but the method is often time consuming and error prone. Some electronic components owing to their very small size are not easy to connect to a bread board particularly during the soldering process. However, by using PCBs we can efficiently connect these components to the bread board. There is no scope for loose wiring and tight circuit design. In many of the simple electronic devices, PCBs are single layered, but in complex hardware set ups like motherboards and laptops PCBs have nearly about twelve layers. The information given in this article highlights different PCB boards and their designing softwares. 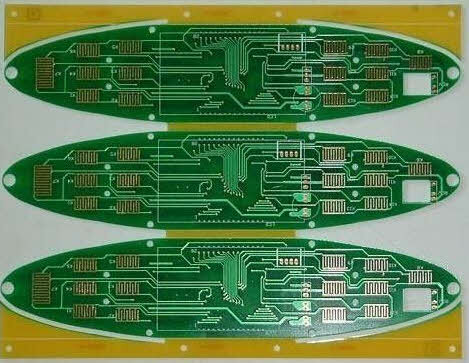 PCB boards are classified into three types: single sided, double sided and multi-layered PCB boards and all the three types of PCB Boards are briefly discussed below. Single sided print circuit boards are in use since 1950s and are still dominating the market. The design of this single sided PCB is simple and contains copper trades on one side of the board. Each component can be inserted from the non-copper side of the board, and each pin can be soldered to the copper track. The operating temperatures may range from130oC to 230oC; this type of PCB Board is commonly used in calculators, basic electronic circuits, coffee machines, printers, etc. Double sided Printed Circuit Board type of circuits act as a gateway to higher technology applications. 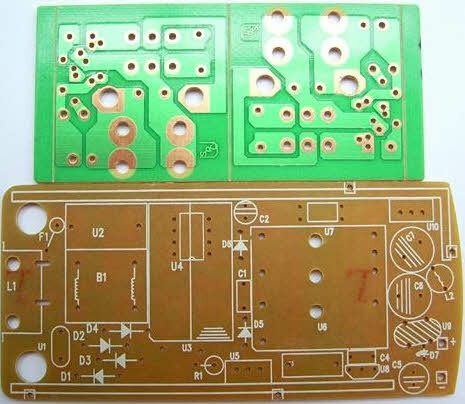 In this type of PCB, the copper tracks are available on both sides of the board. The layout is designed in such a way that it does not allow the shorts from one side to the other. If there is a requirement to link points from two sides, the electrical connections are made by small interconnecting holes during the manufacturing process and are plated with copper. The most common uses of the double sided PCBs include mobile systems, amplifiers, converters, instrumentation devices, regulators, etc. As the name suggest, this type of PCB is made by multiple PCBs that are assembled together with a mutual connetion between them. Multilayered print circuit boards are used mainly in some proffessional electronic equipments like computers. These types of PCBs are very useful in high-speed circuit operations.The multilayered fabrications are very similar to the microchip fabrications, and they can be built on ceramic, copper and aluminium. Applications that use multilayered print circuit boards include x-ray equipment, weather analysis equipments, satellite systems, and others. 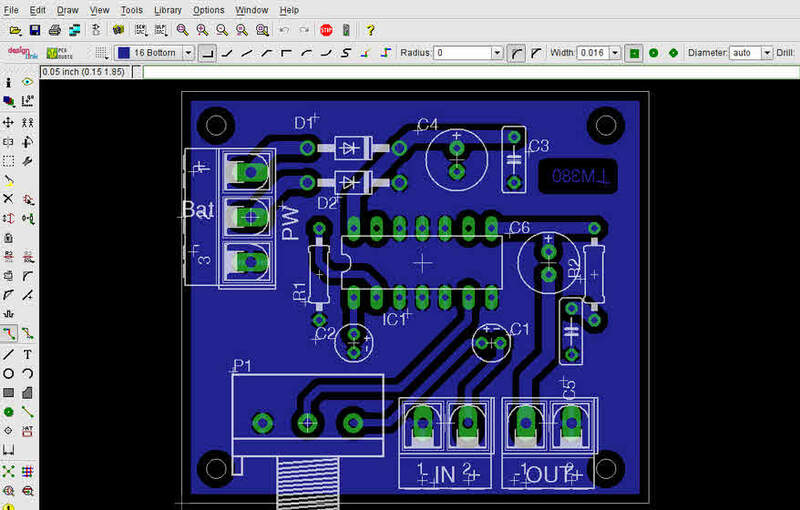 Tiny CAD software helps to draw circuit diagrams that need to be printed on the PCB. This software comes with many symbol libraries. In addition to this, it also allows drawings to be copied and pasted into a word document. 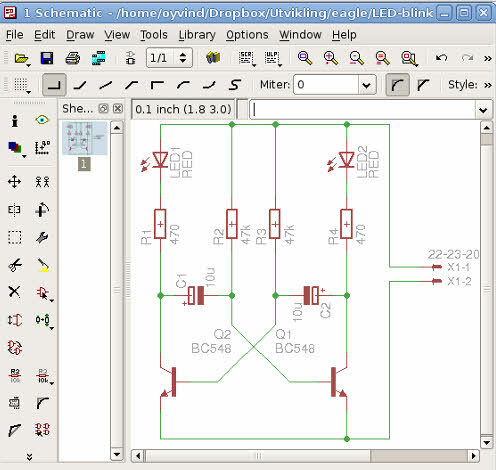 The screen shot of a tiny CAD is shown in the figure given below. 1. Once you open the Tiny CAD software, a screen appears, as shown below. 2. Select the components as per your requirement from the list given in the Tool bar. Next, you can adjust the component positions: Right,Left,Top,Bottom, according to your circuit diagram as shown in the below figure. 3. Next, select the Wire option from the Tool bar to give the connections between the components, and then give the values of each components for the completion of the circuit design. 4. Select the Label option from the Tool bar to give the values to the components. 5. Next, go to the File and select the option “Export as Image File”, and then export it. 6. Finally, open the Export folder, select the Circuit and save it. 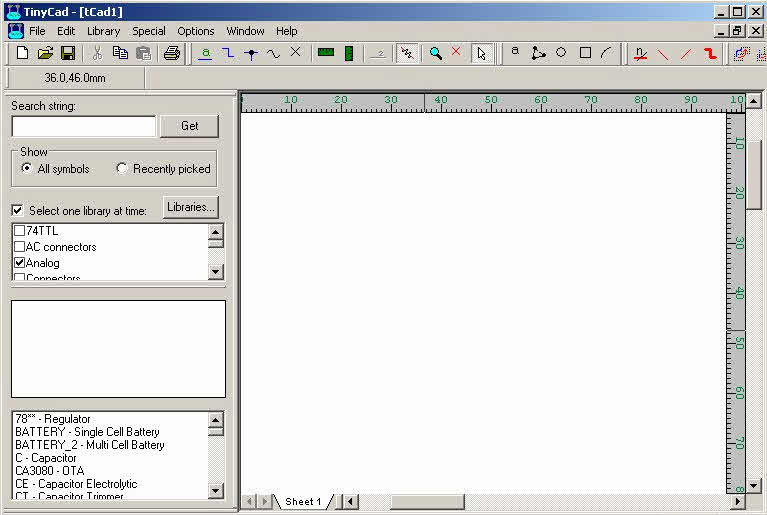 The EAGLE means Easily Applicable Graphical Layout Editor. 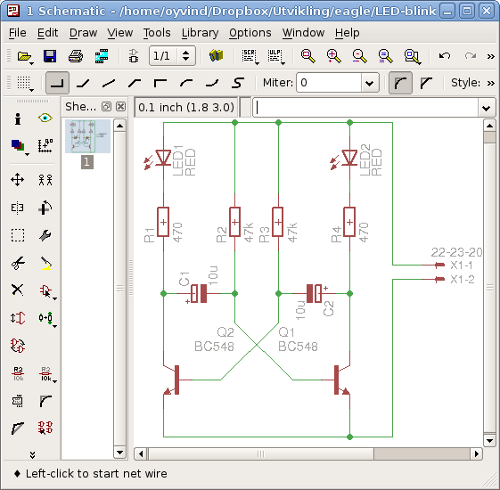 It consists of three main modules:Layout editor, schematic editor, and autorouter. It runs on Windows, Linux, Macosx Operating Systems. It comes with an extensive library of components. 1. Open the EAGLE software on desktop. 2. 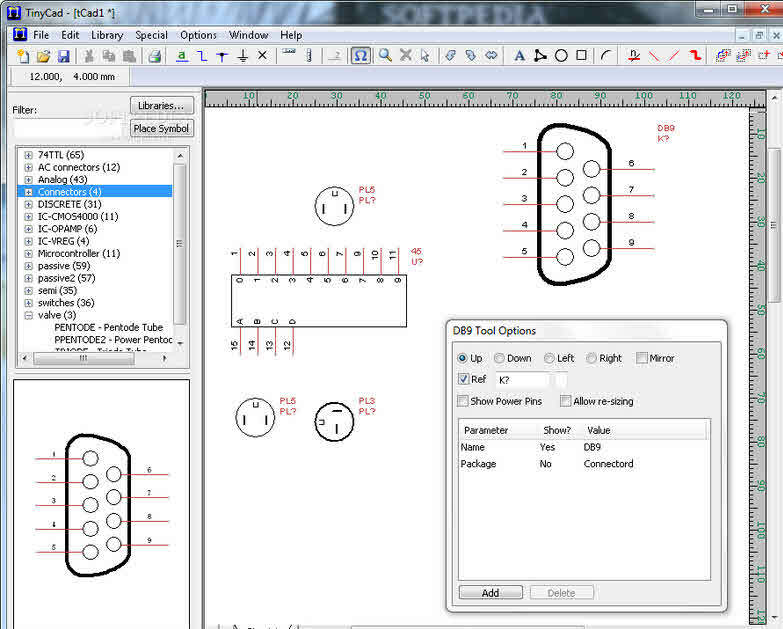 Click Project and select New, and then Schematic. 3. Go to Command Toolbar and search the Component in the command line, and then place it within working area. 4. Go to Command Toolbar and select the Wire to give the connections between the components. 5. Enter the rating of each components as per requirement. 6. Go to Command Toolbar and click Text editor varriages, click on the Varriages, and then close the window. 7. Next, a black screen as shown below appears – to design the layout diagram. Design the layout circuit and save it. These are some of the PCB design softwares, and – in addition to this, there are a number of softwares available to design electrical circuits boards or electrical and electronic projects. You might be aware of these softwares particularly the ones listed above and their designing processes as well. Furthermore, If you have got further doubts regrading this PCB designing process, then you can comment in the comments section given below.